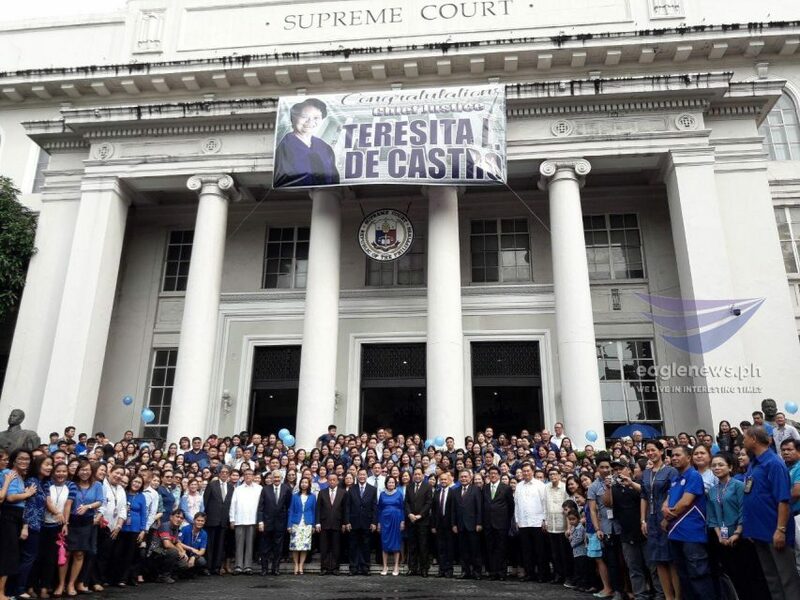 Photos by Moira Encina, Eagle News Service, during the Supreme Court flag ceremony on Monday, Sept. 3, 2018, the first under Chief Justice Teresita de Castro. 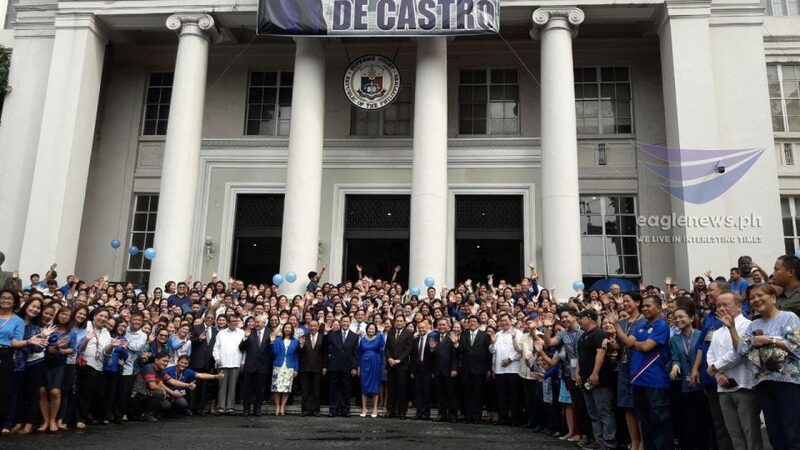 Most of the employees and officials wore blue in support of De Castro. 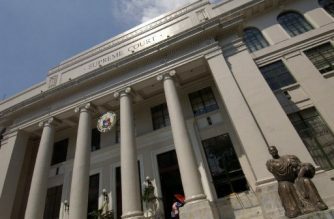 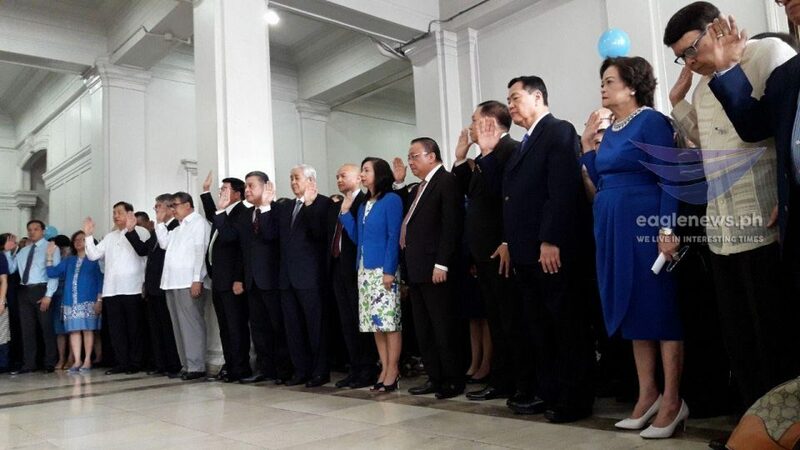 (Eagle News) — Supreme Court employees and officials came out in full force on Monday, Sept. 3, the first flag ceremony of the Supreme Court under the new Chief Justice Teresita Leonardo De Castro. 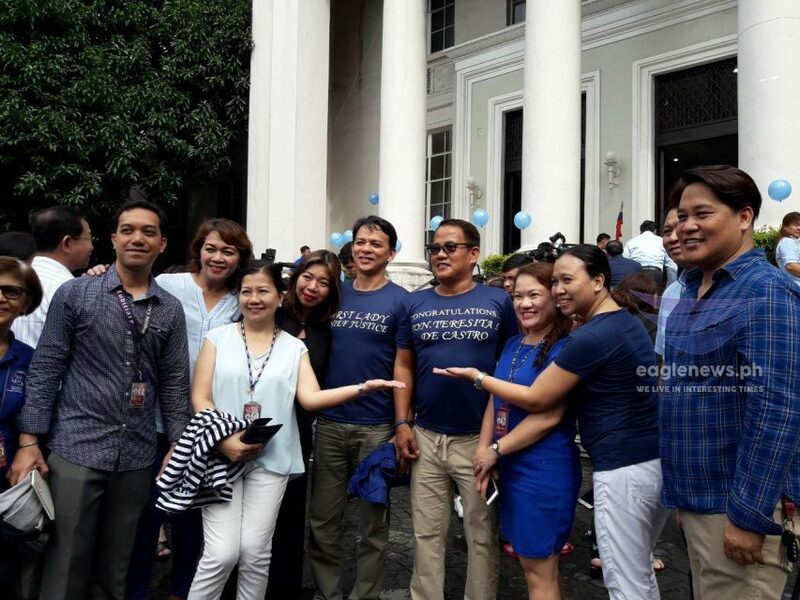 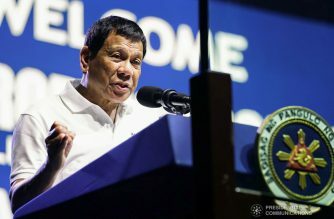 The even dubbed as “Blue Monday” saw many of the officials and employees wearing blue, including De Castro herself, who wore a blue dress. 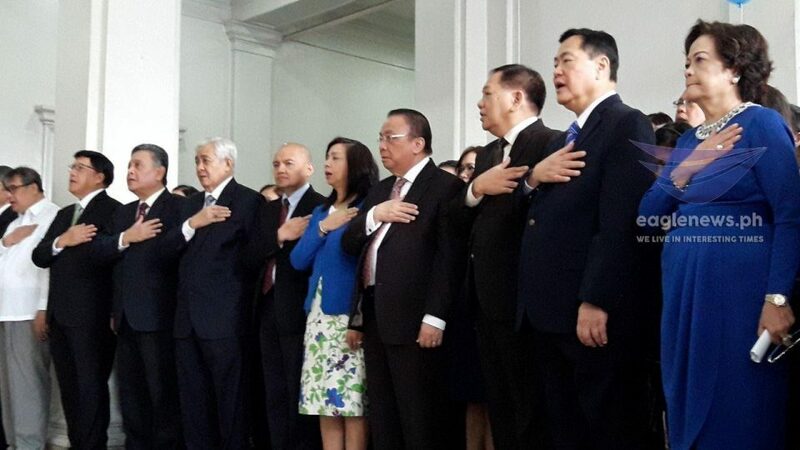 Of the 12 other justices of the Supreme Court, only Associate Justice Benjamin Caguioa was not present during the flag ceremony. 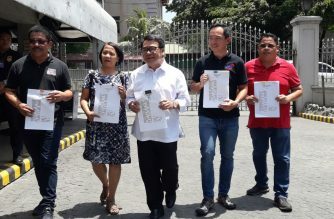 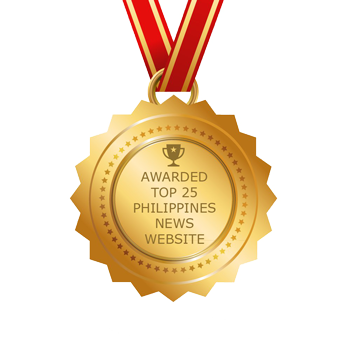 Caguioa was the SC justice who wrote the dissenting opinion on the majority decision that ousted Maria Lourdes Sereno as chief justice of the high court, and said in his written dissent that the Supreme Court had committed “seppuku without honor” when it favored the quo warranto petition that invalidated Sereno’s appointment.